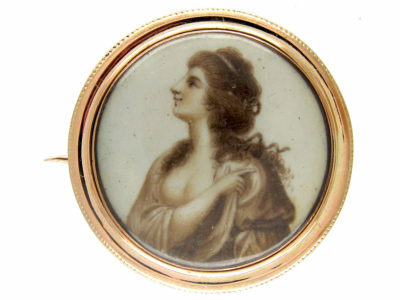 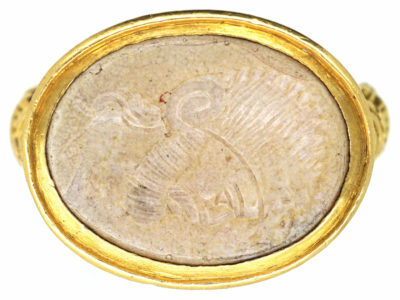 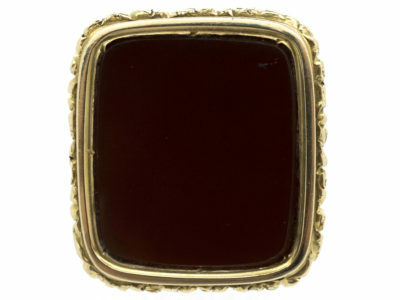 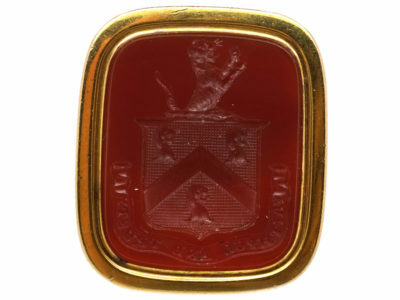 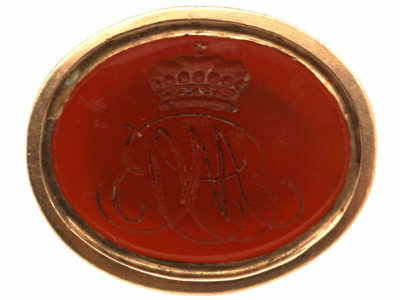 A really lovely Georgian 9ct gold cased seal that was made circa 1820. 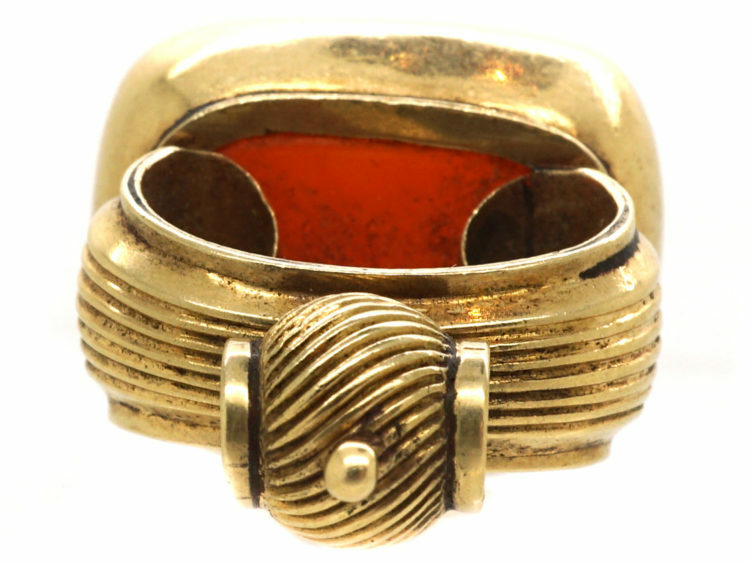 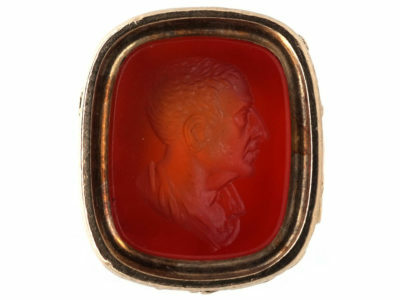 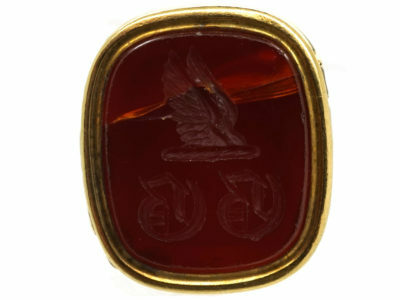 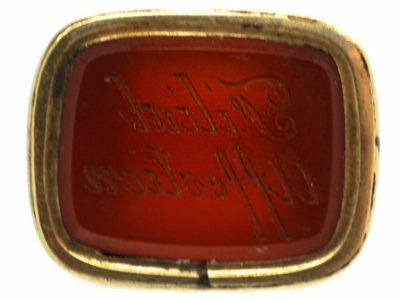 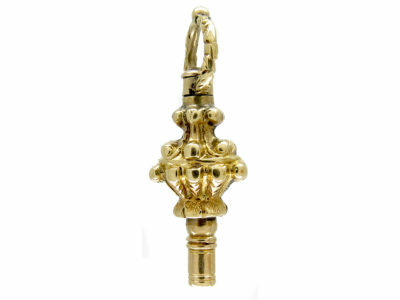 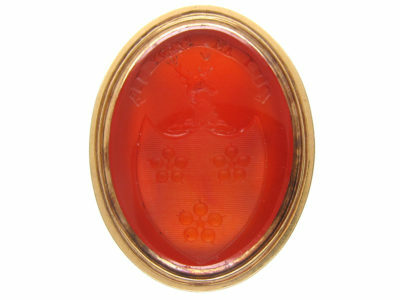 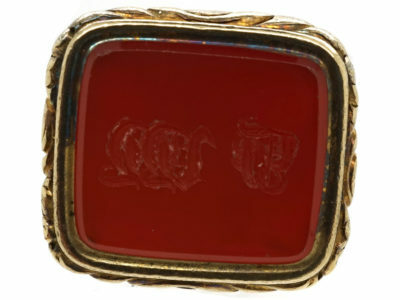 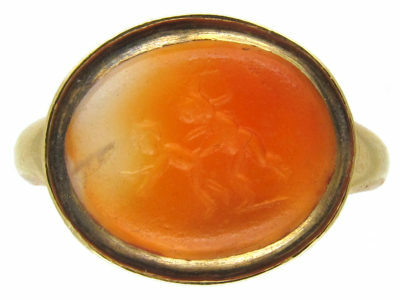 It has a carnelian base with the words “Filial Affection” engraved on it. 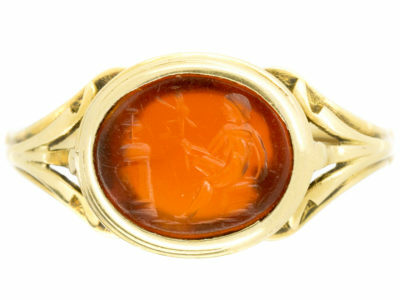 What a wonderful present present to give to a son or daughter.